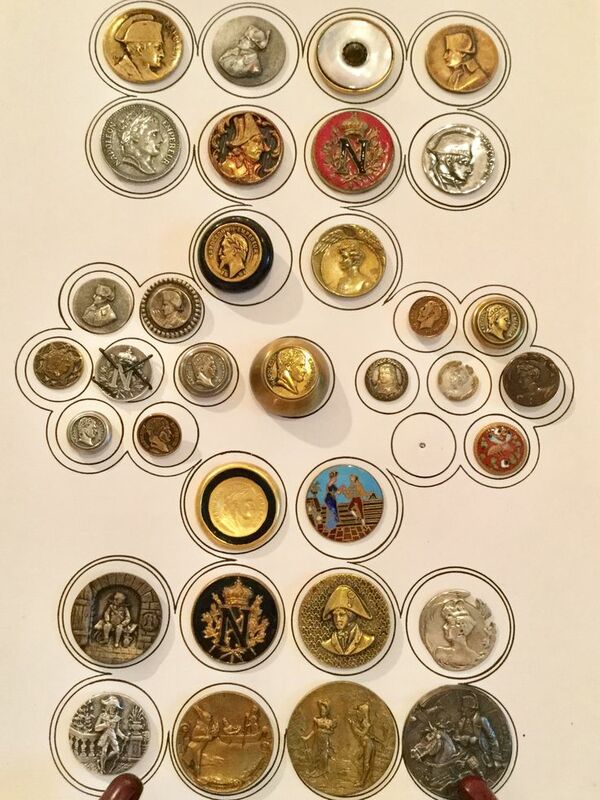 Do you know about the story of buttons in Napoleon uniform? 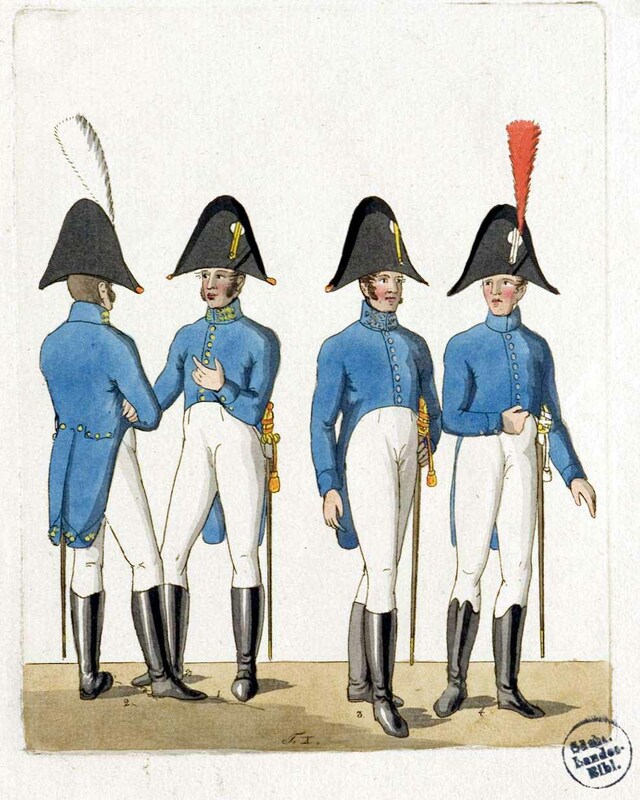 Do You Know The Fact About Napoleon Uniform? Sometimes you must have heard of the story how some of the military leaders disconcerted by soldiers wiping their nose on the proud uniform of Napoleon. Thus, there were orders that the brass buttons should be sewn on the front of sleeves. There are sources claims that the origin of sleeves buttons was in the 18th century. Why they used Brass Buttons? Commanders ordered these brass buttons to be sewn on the front of the sleeve cuffs of expensive. This was done to make sure that the soldiers and the sailors do not wipe their mouths and noses on their sleeves. There is a belief that this action was taken in the concern of boys, young recruits, and men. As per sources, the boys cried a lot and used to wipe their tears and nose with sleeves. So the buttons were sewn to make it difficult for them. At a certain point, the sleeve’s brass button had a remarkable practical function. 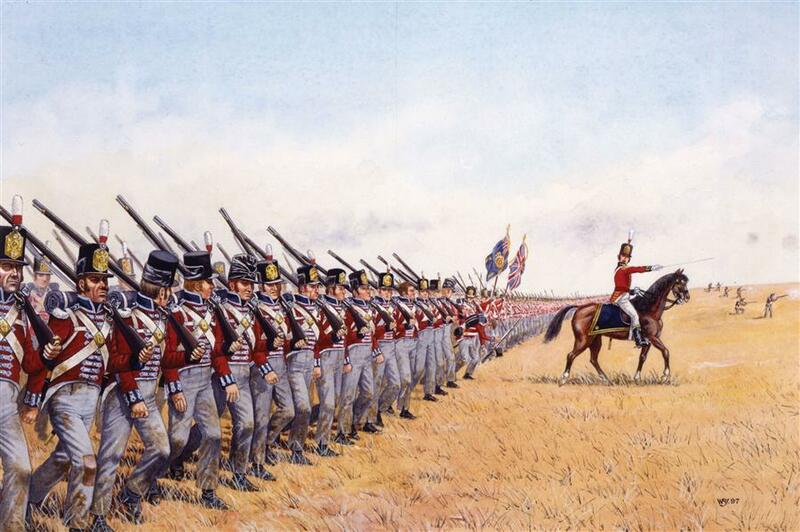 It can be stated that Frederick the great ruler of Prussia (1740-1786) wanted to see his soldiers lined up in a row neatly decked out in their uniforms. But unfortunately, this site was spoiled due to: the soldiers getting sweat, bleeding, getting dirty and catching diseases. As no one could predict what could happen in the field, so the soldiers were not provided the troops with Kleenex with which the soldiers could mop their brows, mouth, etc. Which made them leave no option but to clean their face, eyebrows, etc. with the coat sleeves. After a hard day’s battle, the sleeves would be covered with blemishes and unsightly blots. Apparently, this was unacceptable, and Frederick was wondering what could be done. And finally, a solution emerged: sewing of brass buttons on the front of coat sleeves. So that every time a soldier tries to wipe his face or nose, his face would scratch by the button. French Cuffs were invented when Napoleon ordered extra-sleeves so, that soldiers could wipe their nose if excess and then fold the cuff which can hide the snot. Read on – How Switzerland Managed To Remain Unconquerable During The World Wars? Have You Heard About Breast Tax That Was Levied In India? Edward Nairne, The Man Who Invented The Eraser, Should Be Thanked For Making Our Lives Easier! Do You Know About This Navy Ship Made Of Steel From The Twin Towers?